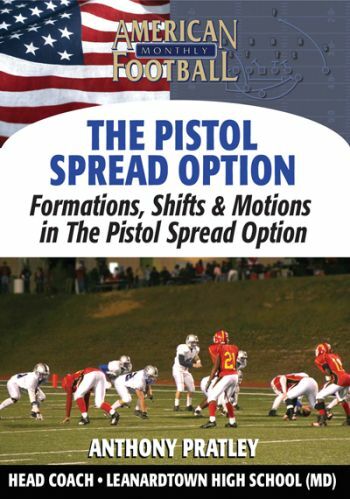 Incorporating the Pistol Spread Option as his offensive scheme, Coach Anthony Pratley observed that his quarterback was much more comfortable; that is, reading plays from the Pistol. 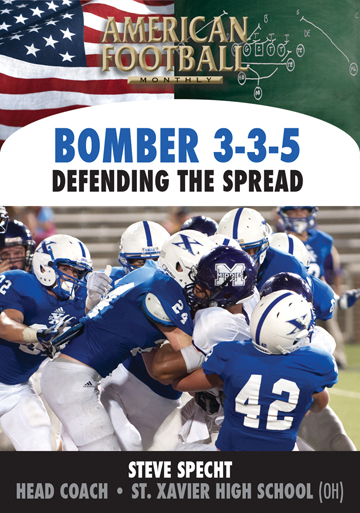 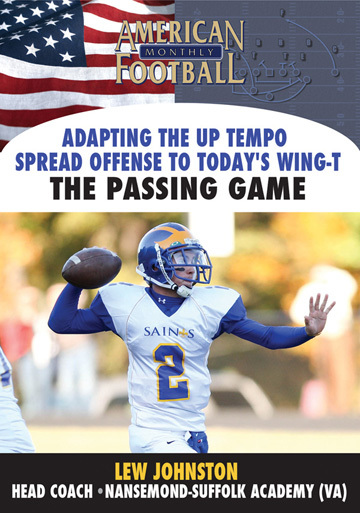 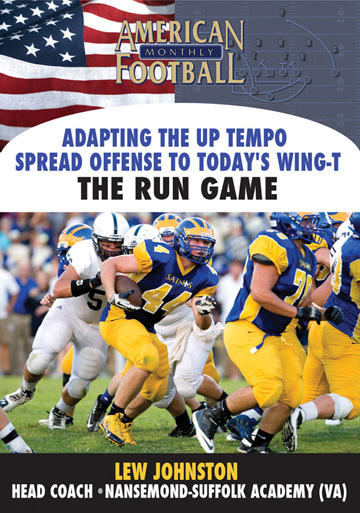 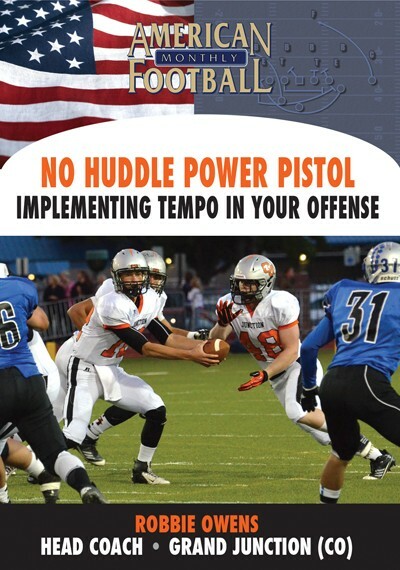 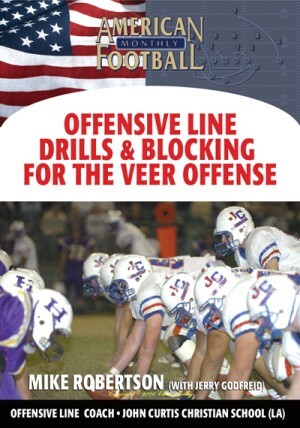 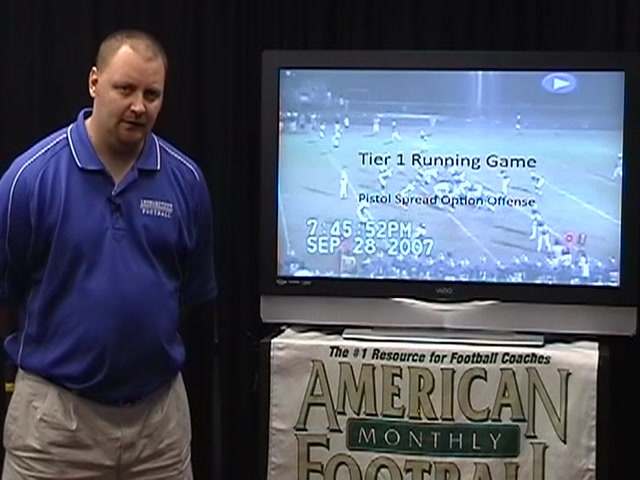 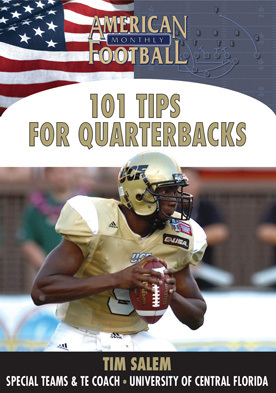 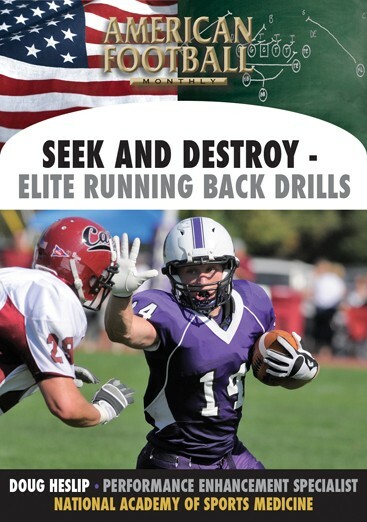 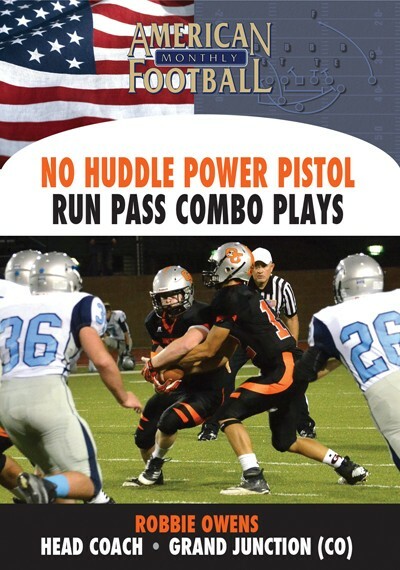 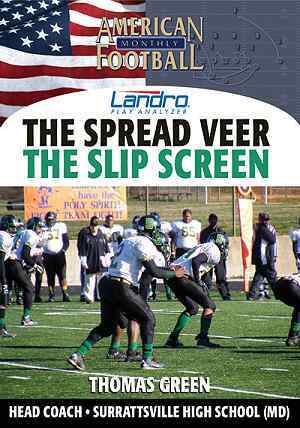 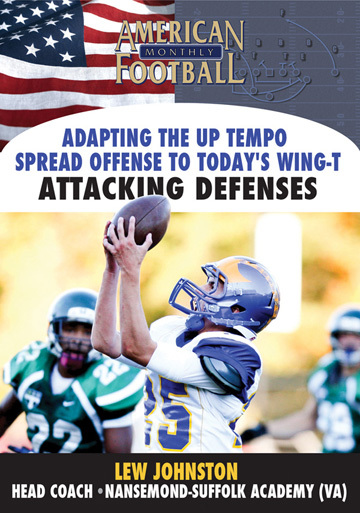 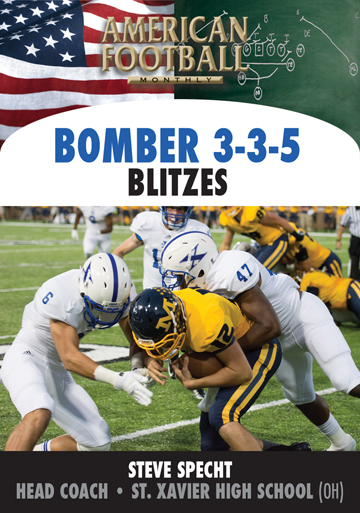 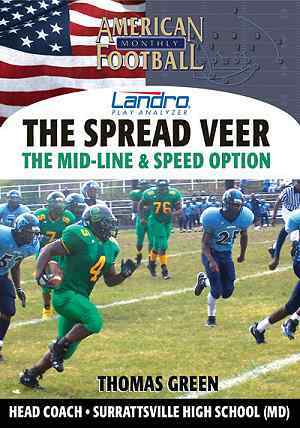 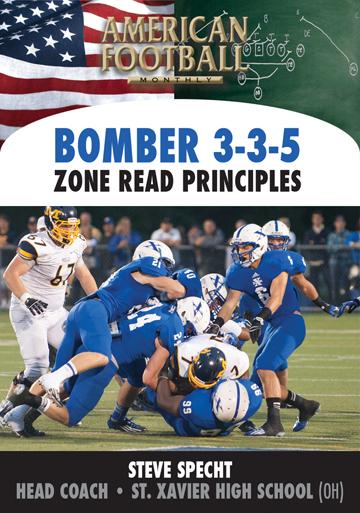 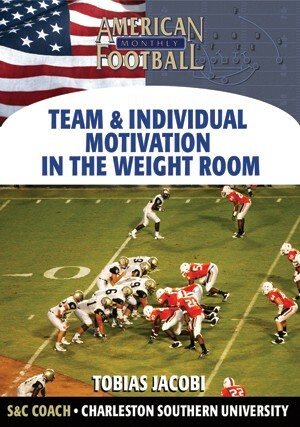 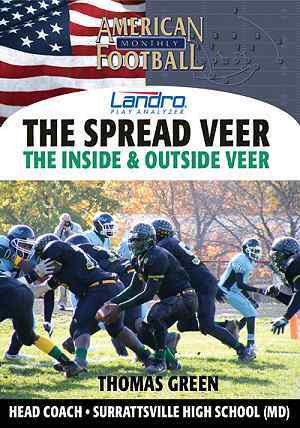 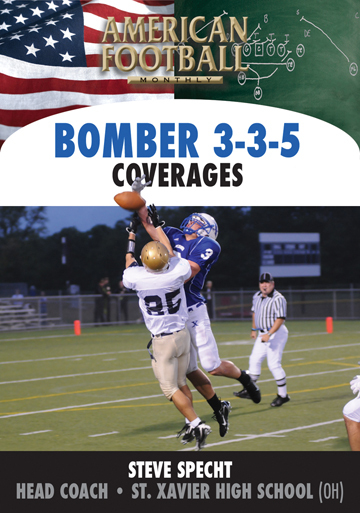 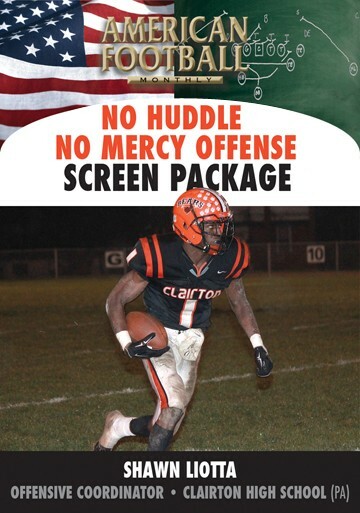 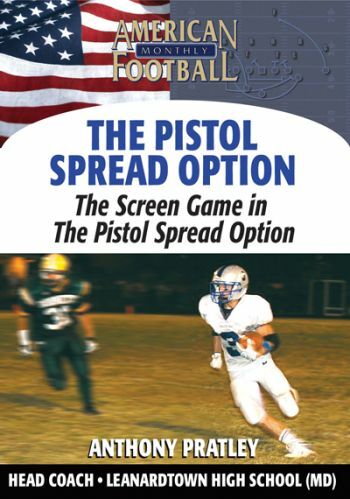 In this DVD, Coach Pratley explains the Pistol Spread Option Running Game and includes specific plays that can be easily installed in your offense. 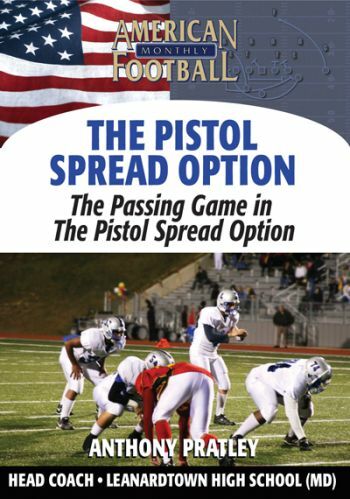 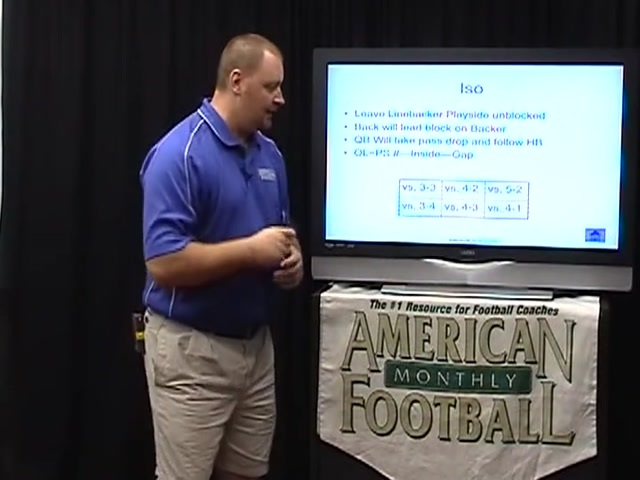 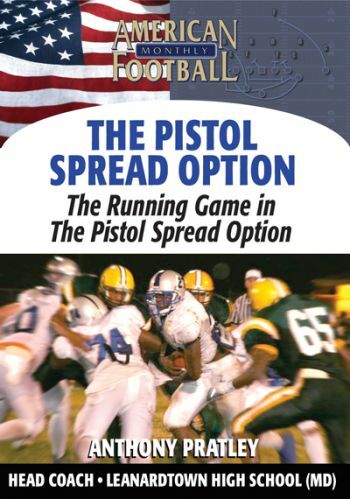 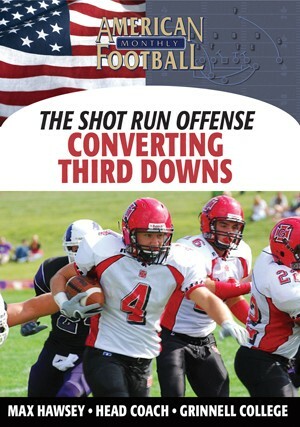 �	How critical it is to establish a running game within the Pistol Spread Option. 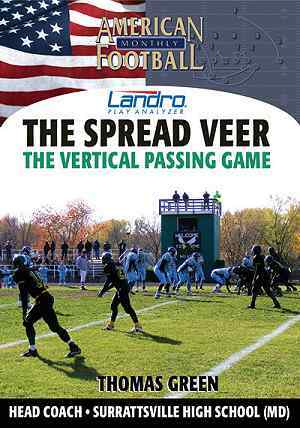 �	6 actual plays that you can use: The Veer, Read, Trap, Option, Counter Option, and Iso. 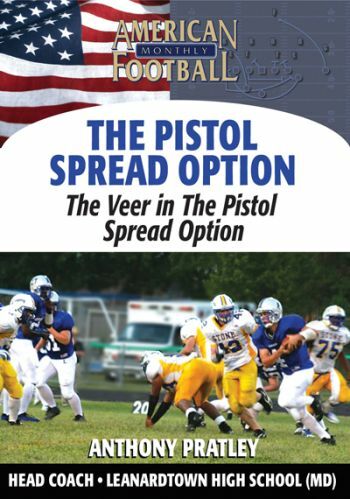 �	The strategy of misdirection within the Pistol Spread Option. 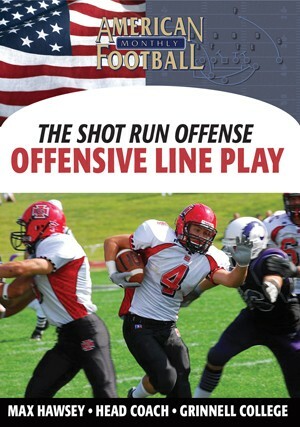 �	Blocking assignments and responsibilities for all plays.